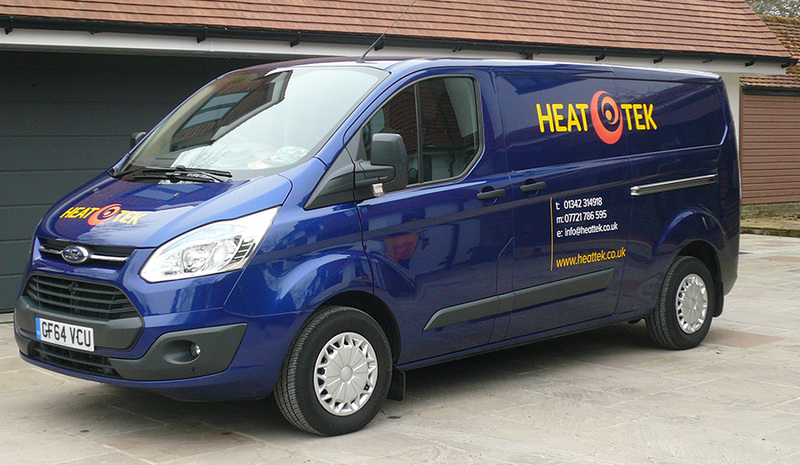 Heat-Tek | Plumbing and Heating Services| Underfloor Heating Specialists. 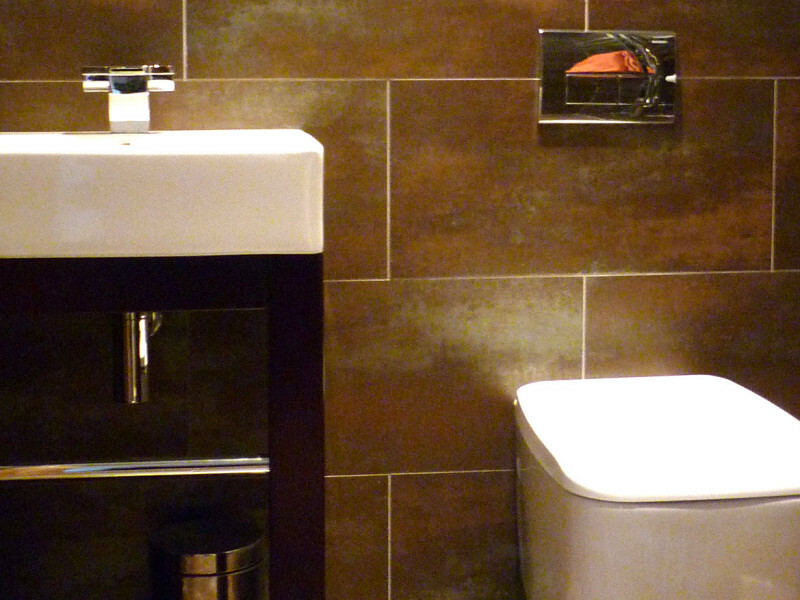 Central & Underfloor Heating Engineers & Professional Plumbing Services. 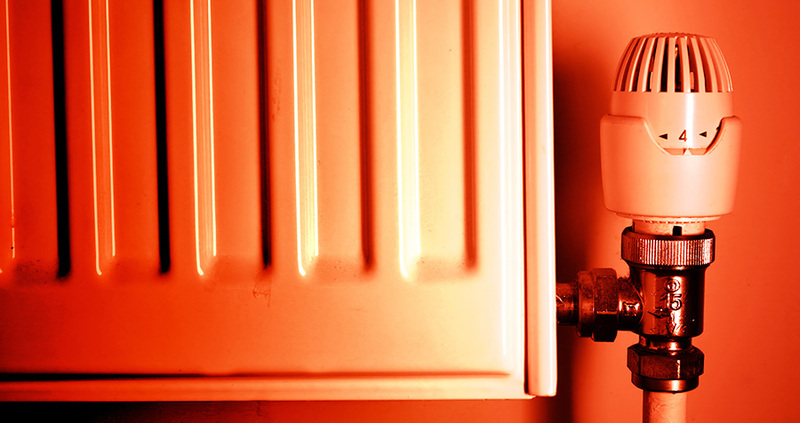 We specialise in providing a quality range of heating & plumbing solutions to the highest standard. We specialise in large domestic and light commercial central heating systems installation and upgrades. We install Underfloor Heating professionally for any type of flooring including screed, wooden floors and tiles. 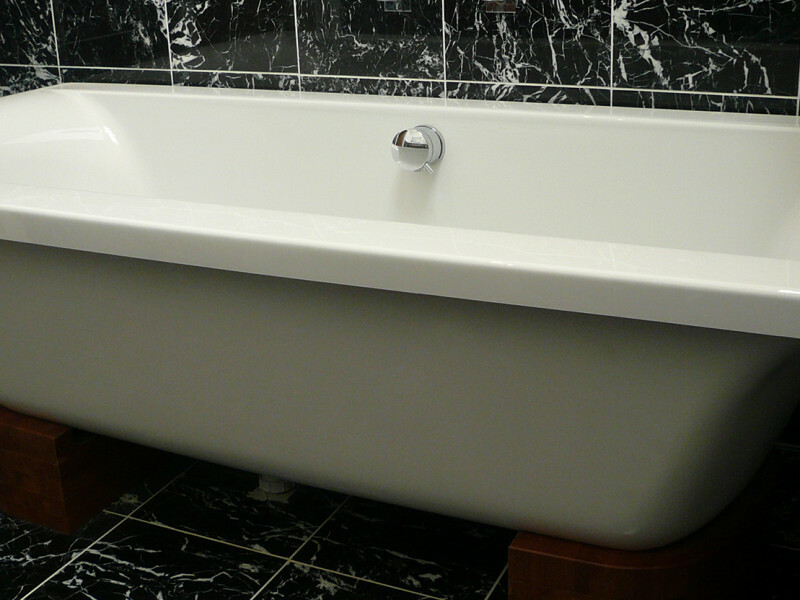 We offer a professional plumbing services, bespoke installation and design to suit individual property requirements. We provide a full design and installation service to supply the most suitable renewables solution for your property. HEAT-TEK is well-known, local family run business. We have been established in East Grinstead for over 25 years, with over 36 years of experience. 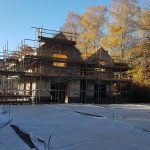 We operate throughout the whole of the South East, including Oxted, Warlingham,Woldingham, Sevenoaks,Westerham, Tunbridge Wells, Hever and the surrounding areas. As a family run business we pride ourselves on personal service with over 85% of our work coming from returning customers. Our reputation has been built on trust. We’ve worked very hard over the past 25 years, to build this trust with our customers by consistently providing second to none customer service and offering exceptional quality workmanship. 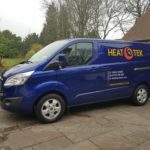 We specialise in providing a quality range of heating (gas and oil fired) & plumbing solutions, including Renewable Energy Installations, (Air and Ground Source Heat pumps), Solar Thermal Hotwater Systems, Underfloor Heating, Central Heating, Megaflow Hot Water Systems, General Plumbing installations, including bathrooms. Heat-Tek’s workmanship will be guaranteed for a minimum period of 12 months and all products are covered by full manufactures warranties. Dimplex Renewables Accredited Installer for Air Source Heat Pumps. Please find below some examples of our work. 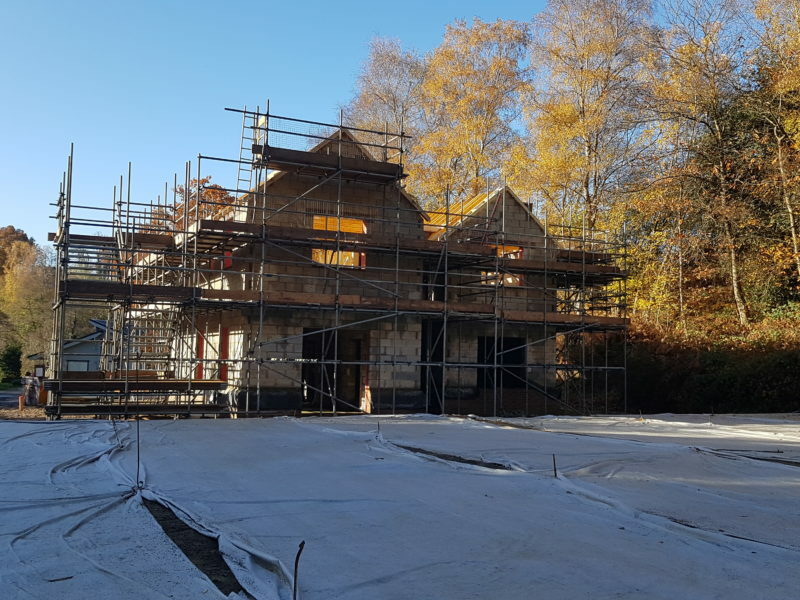 We are working on the first phase (3) of seven luxury new build houses. 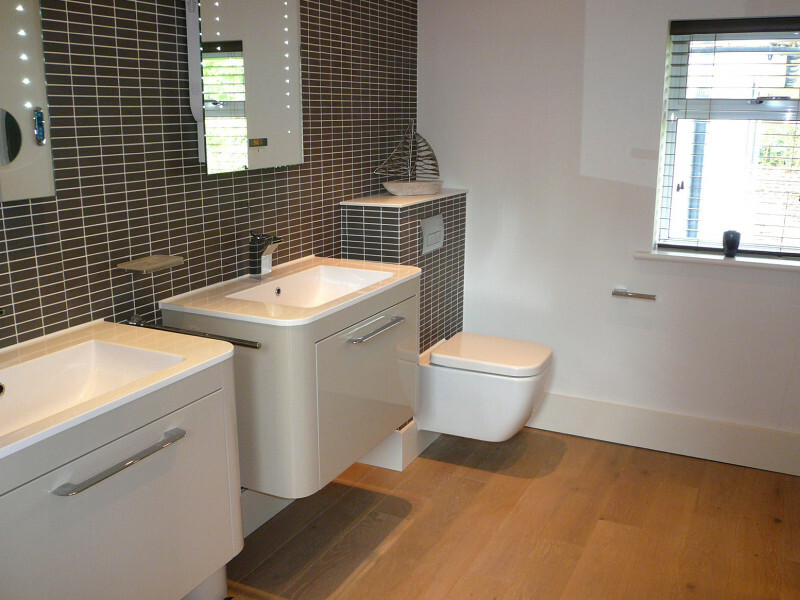 This family bathroom has been totally gutted, re-designed and fitted to give it that modern but welcoming look. The steam room has been fitted with a large drench shower head, that changes water colour according to the temperature. Finished article presents a welcoming, redesigned room with a contempary feel to it. Please thank Terry for making my kitchen so wonderfully warm. It is so great to finally have heat in there again. Many thanks. We are very happy with the install and the way Heat-Tek dealt with this from start to finish. We found Heat-Tek very professional, always offering a solution to some tricky existing install. Please pass on my thanks to Paul and his team. We will always use Heat-Tek and recommend them to others. Can I just say I have been really impressed with your companies service, from speaking to yourself to how polite Terry was, including being kind enough to explain the system to me. Heat-Tek installed a complete new oil central heating system into our house and we couldn't be happier! The entire job from start to finish was carried out with the utmost efficiency and professionalism and the house was left clean and tidy each day. I would highly recommend them to anyone. I was very happy with the way the installation of the new boiler was carried out by Terry. 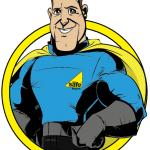 He was courteous and helpful with his explanations of the workings of the new boiler and certainly sorted out the electrical problems from the previous move of the old boiler. I would have no hesitation in recommending Heat-Tek to anyone.